There are eight Durga Mandirs or Thakurdalans of the Sabarna Roy Choudhury family at Barisha and Birati where the Durga Pujas are being held. Here are the pictures of six of them. 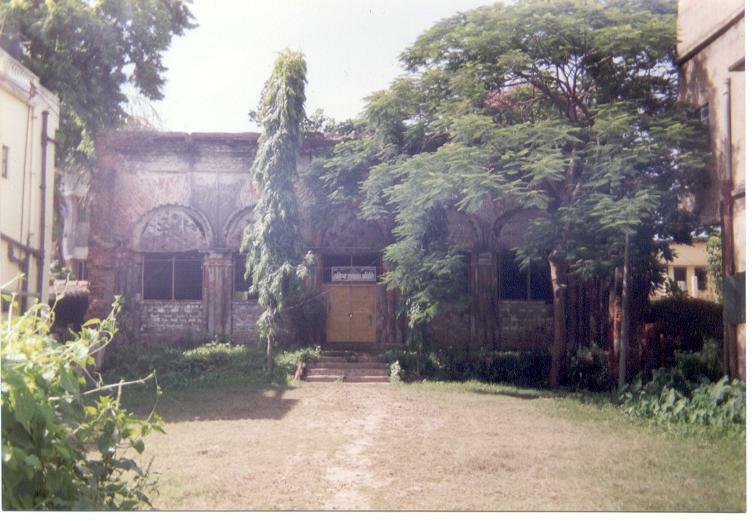 The oldest Durga Mandir of the family. 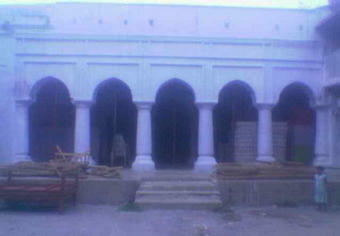 Built in 1610 by Laksmikanta, here the oldest Durga puja is being held. The biggest Durga Mandir of the family. 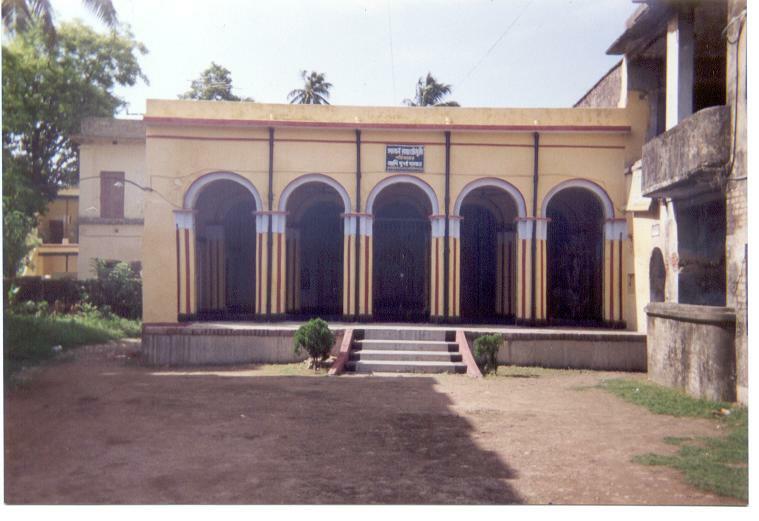 It was built between 1710 and 1717 by Roy Krishnadev Majumdar Choudhury. Presently due to some unavoidable circumstances the Durga puja is not held here but just near it. 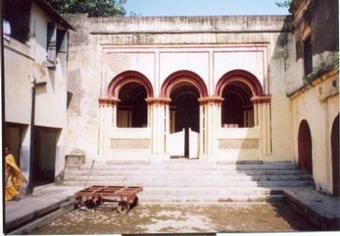 This is another Durga Mandir of the family. 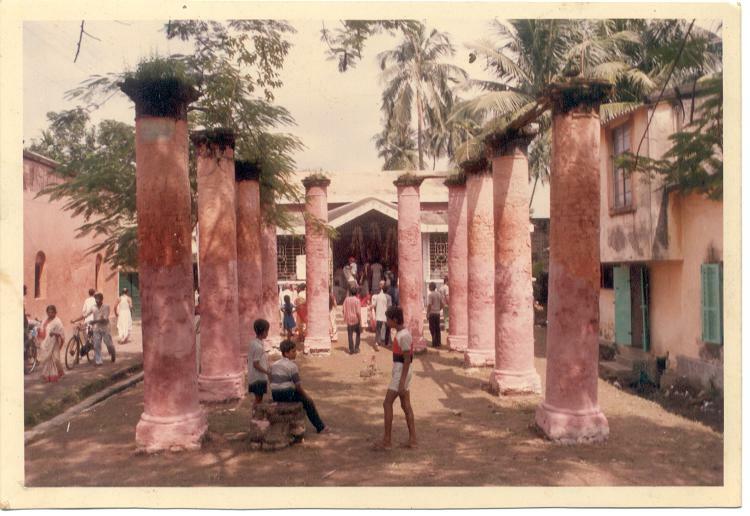 Here Durga Puja is held here every year since 1739. 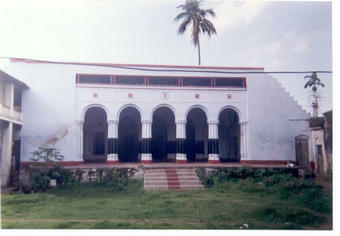 In this Durga Mandir the Benakibari Durga Puja of the family is performed.The Puja here was started in the year 1842.